You are here: Home / Car Accident / Who Pays for My Injuries in a Hit and Run Accident? If you have been involved in a St. Louis hit and run accident, you may be wondering who will pay for your medical bills. If you are injured in a car accident, and the other driver is responsible for the incident, then Missouri law says you have a legal right to file a claim against the other driver and ask for compensation for your injuries or damages. However, when the accident is a hit and run, and the person who caused the incident is nowhere to be found, that can leave victims wondering how they’ll be able to cover the cost of their recovery. Auto insurance is compulsory in the state of Missouri, though it is estimated that roughly 14% of drivers in the area lack the necessary policy. Missouri state imposes a certain minimum coverage to cover liability in case of a car accident, as well as coverage against uninsured motorists. In the event of a hit and run, the “Uninsured Motorist” coverage will generally apply, and you can possibly get some funds to cover your treatment. The uninsured motorists policy give hit and run victims a safety net. Keep in mind that this insurance only covers bodily injury, regardless if you were a pedestrian or the other driver at the time of the accident. Damages to your vehicle, if any, are typically not covered by this policy. However, if you are one of the 14% of drivers who don’t carry auto insurance, then your regular health insurance may be able to cover the cost of your medical treatment. In this case, you’ll also probably be facing some penalties for driving without insurance. Depending on your records, these penalties can come as fines, or even license suspension. For hit and run victims, it’s not always about getting the money to cover their injuries. It’s also about justice. It can be very frustrating not to know who the person who has hurt you is, and that they are not paying for their mistakes. According to Missouri law, a hit and run is considered a public safety offense categorized as a Class A misdemeanor if the incident did not result in severe damages. It can be raised to a class E felony if the other person suffered physical injuries. If the accident results in someone’s death, then the hit and run becomes a class D felony. If you are the victim of a hit and run, get in touch with a St. Louis car accident lawyer. 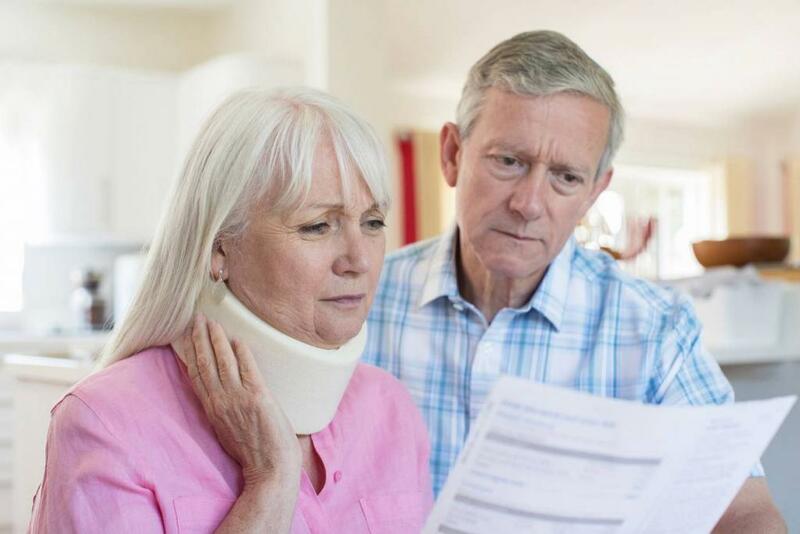 They can explain your best options for getting compensated for your medical bills. Moreover, if the identity of the defendant is known, they can also help file a compensation claim. Give us a call 24/7 at (314) 361-4242.